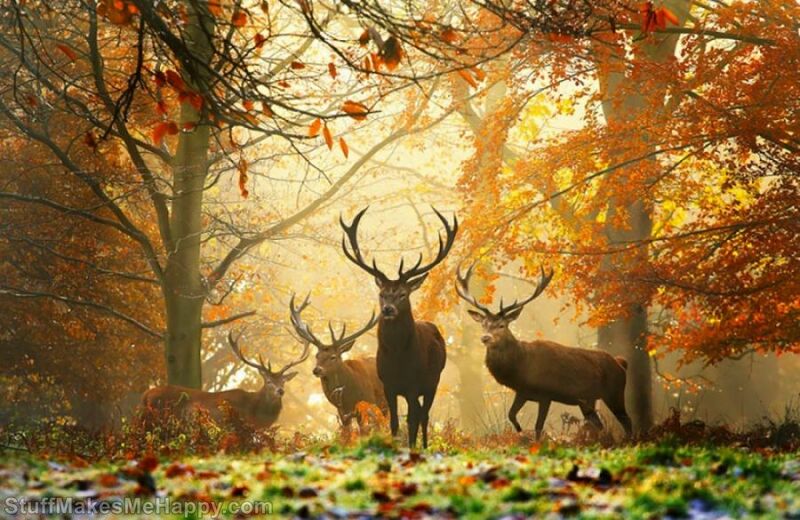 Despite cold weather in winter, there are some places that show the magic of autumn. 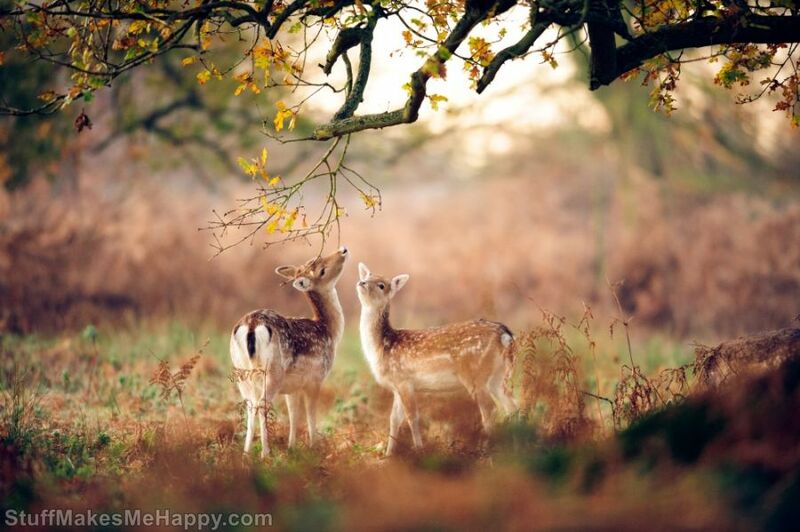 In those places can be seen fresh, clear and crystal air, riot of colors, and every ray of gold sun. 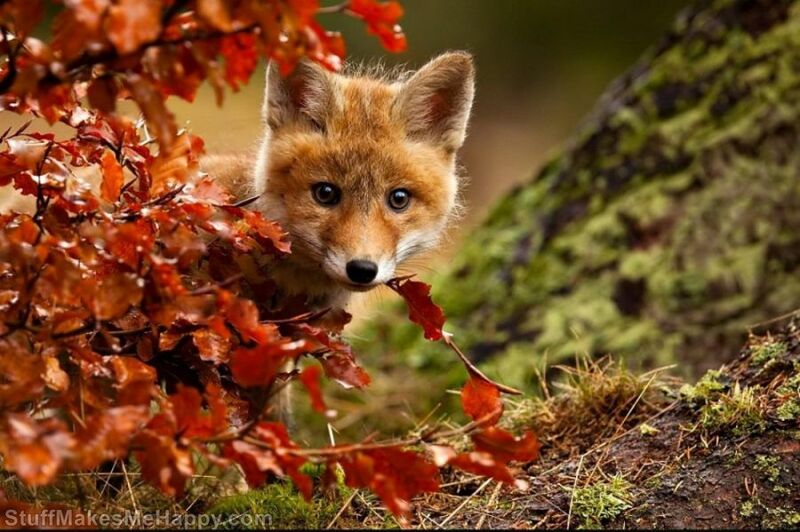 Such cool weather delight not only people but also foxes, seals, and all other living creatures. 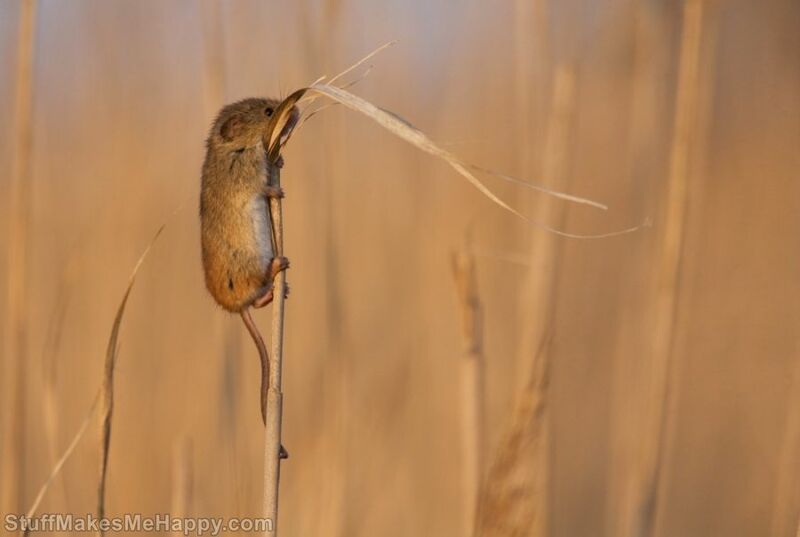 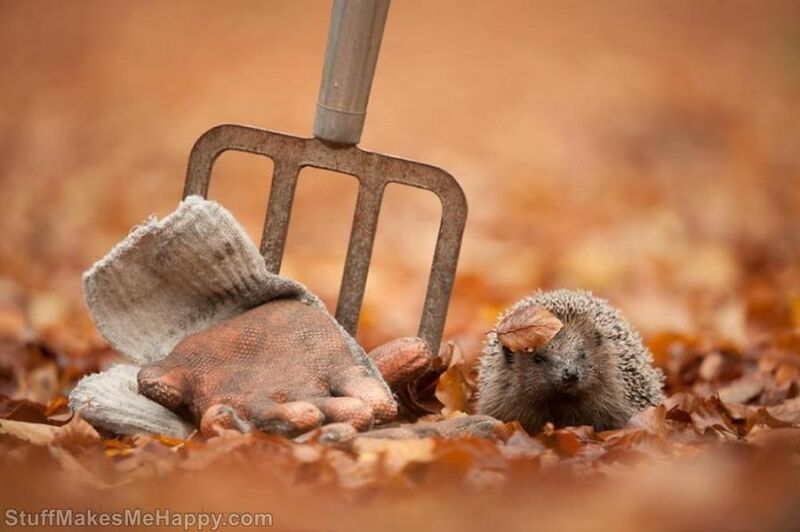 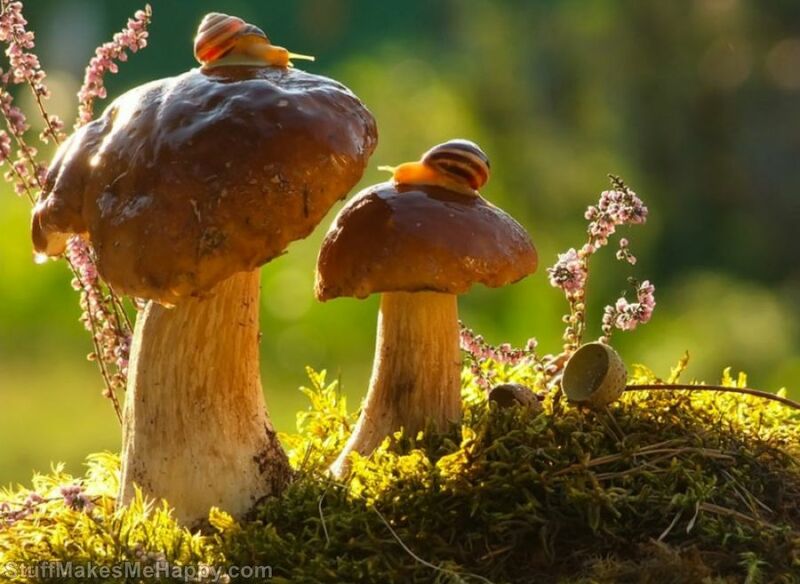 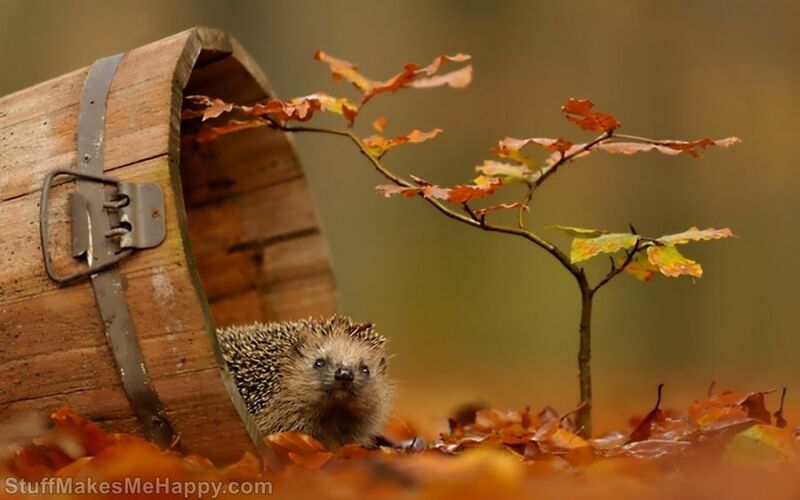 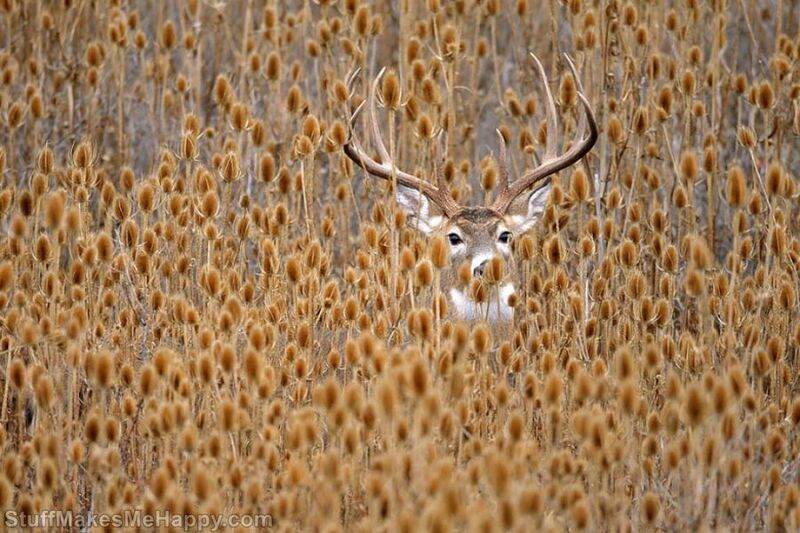 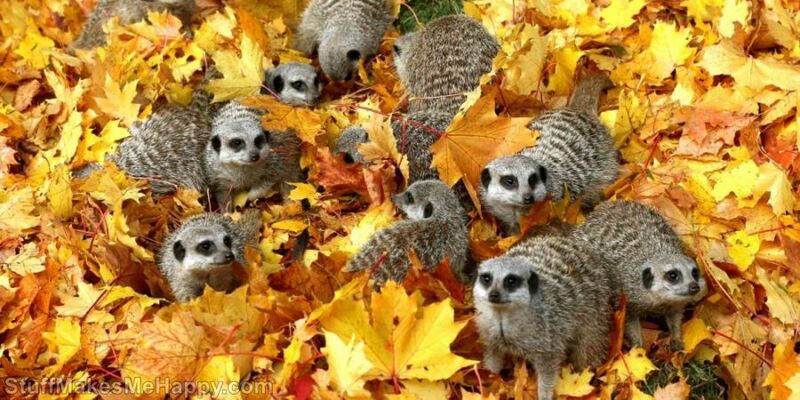 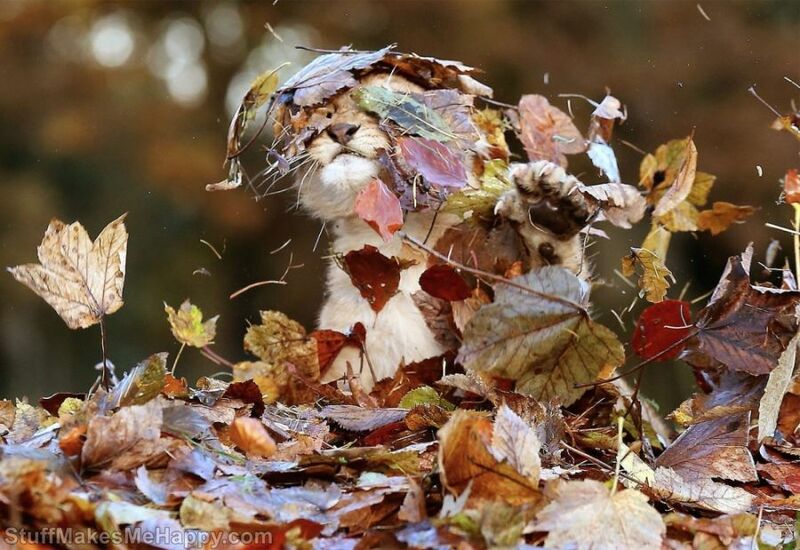 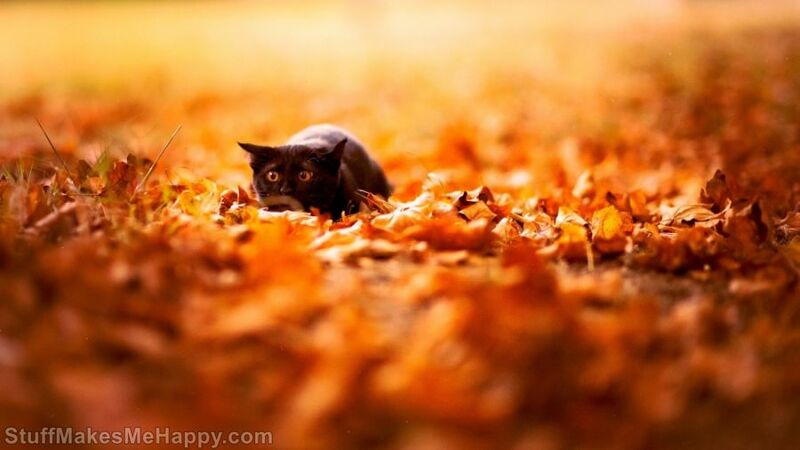 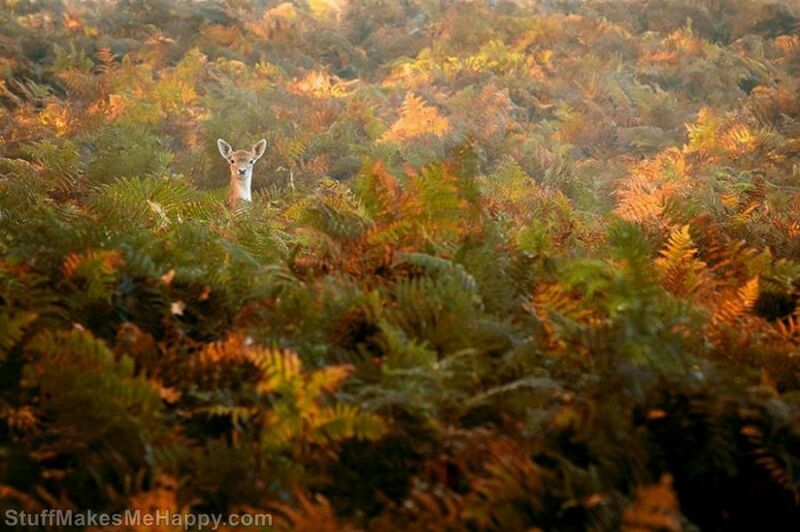 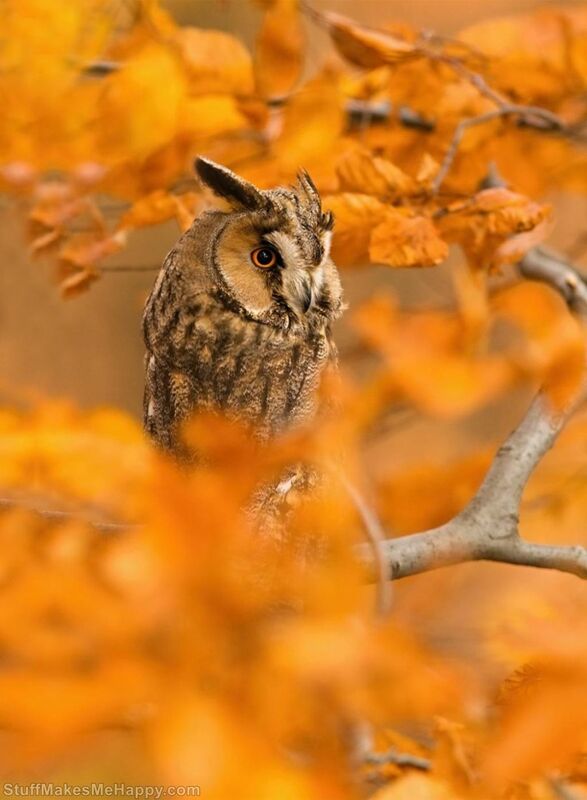 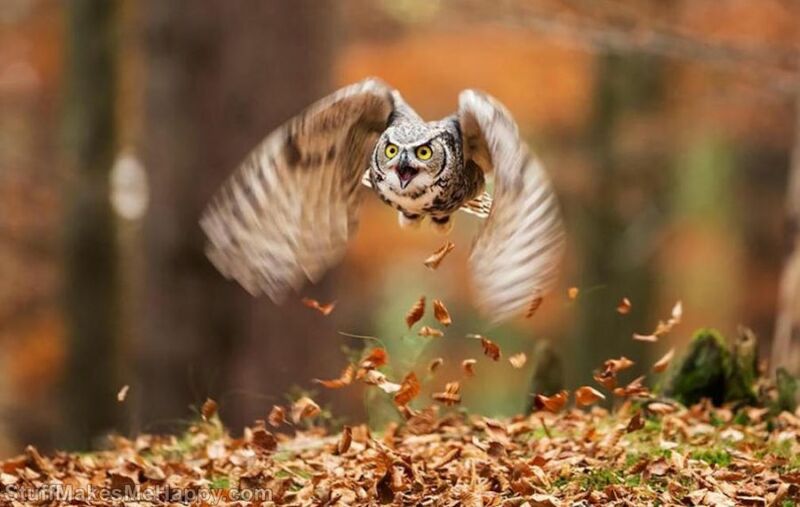 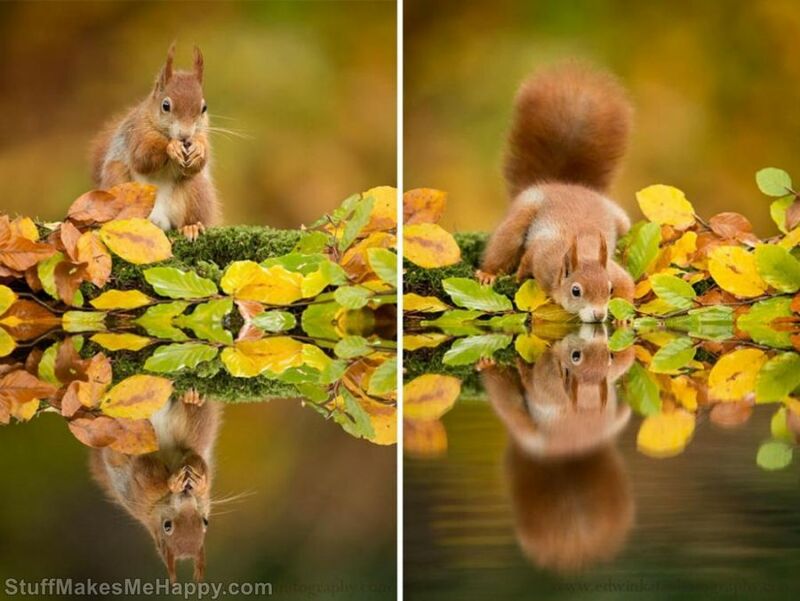 Checkout below 15 Joyful Animals Who Are Enjoying the Magic of Autumn.